Join us Saturday, April 27, from 9 am - 12 pm to celebrate Healthy Kids Day at your Y, our annual free community event for the entire family. Enjoy activities, games, arts & crafts, fitness classes and much more! Are you ready for the BEST SUMMER EVER?! Are you ready for the BEST SUMMER EVER? Friends, games, pool, field trips and more await you this summer at the Y! Fun options for ages 6-14 years old. Help make a child’s summer come to life by sending them to YMCA Summer Day Camp. Your generous gift ensures that no camper is denied the best summer ever because of the lack of financial resources. All ages—from infants to seniors— can learn to swim. Check out our class offerings to find one that fits your family’s busy schedule. New Summer Hours! Beginning Saturday, May 4 through Sunday, September 29, we’re updating our hours to better serve you. Click below to see new hours! Justin utilizes his strength training and endurance exercises that he has learned from his military experience. Using his techniques, his clients get amazing results. 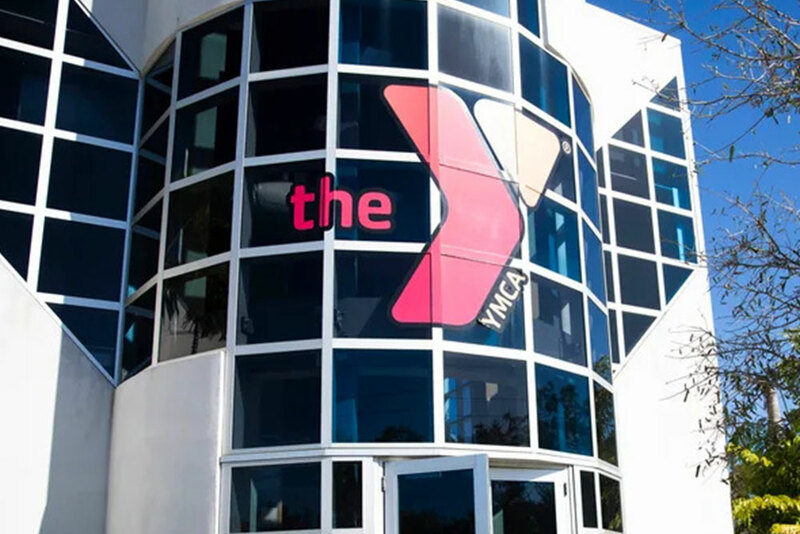 Click below to sign up to receive timely news, offers and info from the Greater Naples YMCA via our personal E-Newsletter that comes out at least twice per month! Registering online for a YMCA membership is easy and convenient. Just click to get started. During National Volunteer Week, Give Thanks to Your Volunteers. 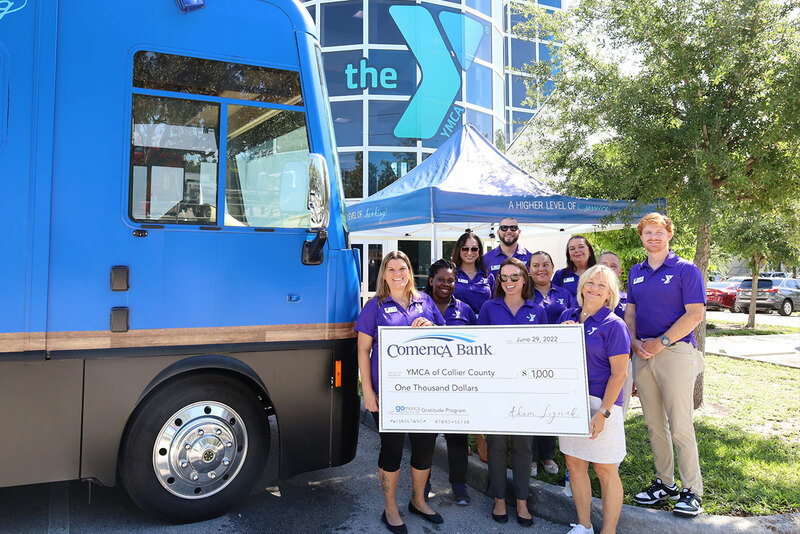 The Greater Naples YMCA is encouraging community members to use National Volunteer Week to take a moment and thank the volunteers in their lives. 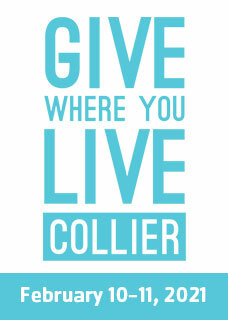 As one of the leading nonprofits and volunteer organizations in the country, nearly 600,000 people volunteer at the Y each year and here in Collier County, more than 350 give back through activities such as coaching youth sports, serving on our boards and community events. The Y believes all kids have great potential and deserve the opportunity to discover who they are and what they can achieve. Summer Day Camp at the Naples Y provides an exciting and safe environment for young people to explore the outdoors, build confidence, develop skills and make lasting friendships and memories, so they can grow as individuals and leaders. Your generous gift ensures that no camper is denied the best summer ever because of the lack of financial resources.